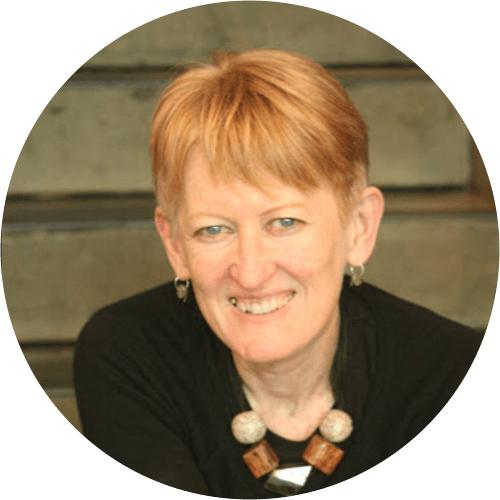 Dr Frances Hancock is a Professional Teaching Fellow at the University of Auckland. 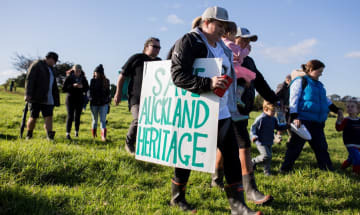 The fight to save a precious piece of Auckland’s history steps up a gear this week with a hikoi through the streets of Wellington. Cultural heritage costs too high? 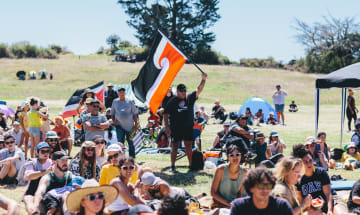 An Environment Court decision has paved the way for the destruction of the special cultural heritage landscape at Ihumaatao, exposing flaws in our protection mechanisms.